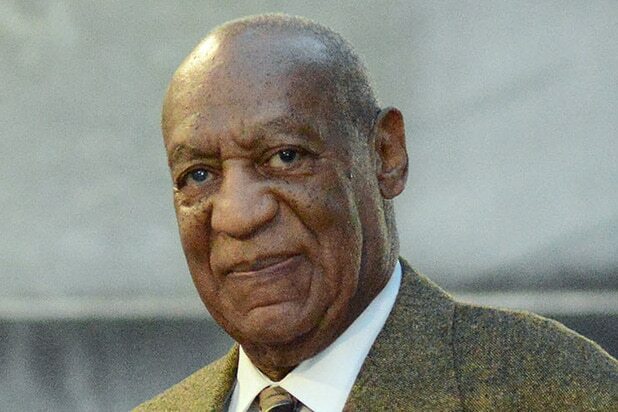 The criminal sexual assault trial of comedian Bill Cosby is finally set to begin on Monday, after months of preliminary hearings and jury selection, and more than a decade since the alleged assault took place. More than 60 women have come forward to accuse Cosby of sexual assault since the allegation re-entered the spotlight in 2014, thanks to a viral stand-up bit by comedian Hannibal Buress. However, Monday’s trial marks the first time Cosby faces criminal charges for any of the alleged assaults. The trial centers on Andrea Constand, who says Cosby drugged and sexually assaulted her at his mansion in Elkins Park, Pennsylvania. She claims Cosby gave her wine and three pills, causing her to pass out, and then “sexually violated” her. Cosby denies the allegations, but is charged with three felony counts of aggravated indecent assault. The trial is scheduled to begin on June 5. According to NBC News, the judge expects it to run for two weeks, plus however long it takes the jury to reach a verdict. The case at hand is the alleged sexual assault of former Temple University employee Constand in 2004. The case was first opened in 2005, but soon dropped due to insufficient evidence. When Cosby’s name was in the headlines again in 2014 following a viral stand-up bit Buress, Montgomery County district attorney Kevin Steele made prosecuting Cosby a central promise of his election campaign. What is Cosby on trial for? The 79-year-old comedian faces three felony counts of aggravated indecent assault of Constand. The legal documents filed claimed he “rubbed [her] breasts and genital areas and ‘digitally penetrated’ her, meaning with his finger,” according to ABC News. In December 2016, Judge Steven T. O’Neill ruled that the jury in the criminal case would be allowed to hear Cosby’s testimony from 2005 as evidence. Cosby will not testify in his own defense at the trial, at least according to an interview the comedian gave last month. In a pre-taped piece that aired on Michael Smerconish’s SiriusXM show on May 16, Cosby said he would defer to his lawyers. The full panel of 12 jurors and six alternates for Cosby’s trial were chosen on May 24 after three days of jury selection in Pittsburgh. The jury for the case is made up of four white women, six white men, one black woman and one black man. The alternates include four white men, one black woman and one black man. Cosby and his lawyers have previously tried to argue that race will play a factor in the decision. Though the jury was selected from Allegheny County, the trial will take place all the across the state in the Philadelphia suburb of Norristown, Pennsylvania, in Montgomery County. The jury will be sequestered in a hotel for the length of the trial. Judges Thomas DeRicci and Steven O’Neill decided in May to ban communication from all electronic devices in the courtroom during the trial. The decision means the trial will not be televised and journalists will be barred from live-tweeting the proceedings. The court will be monitoring information being disseminated, and any trial attendee who violates the order is subject to penalties for contempt of court. 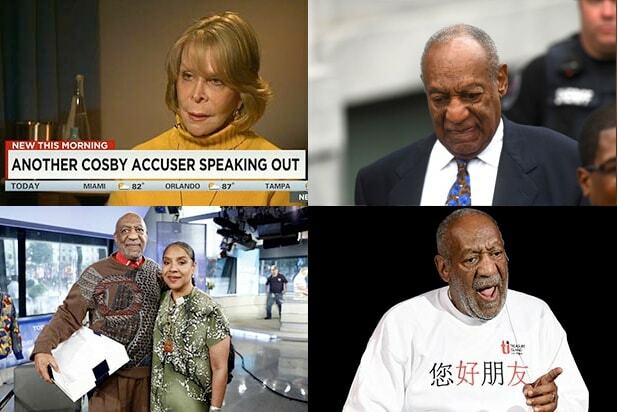 Cosby has been accused by nearly 60 women of sexual assault. Prosecutors had planned to call 13 other women to the stand to testify against Cosby on charges that he drugged and raped them, but a judge ruled in February that only one other accuser besides Constand would be allowed to testify. According to the New York Times, the woman is only being identified as “Prior Alleged Victim Six.” The woman previously appeared at a press conference, alongside her lawyer Gloria Allred, where she was identified by the name “Kacey.” An assistant to Cosby’s former agent, the woman said Cosby gave her a “large white pill,” causing her to pass out. She said she later woke up in bed next to Cosby, who was naked.